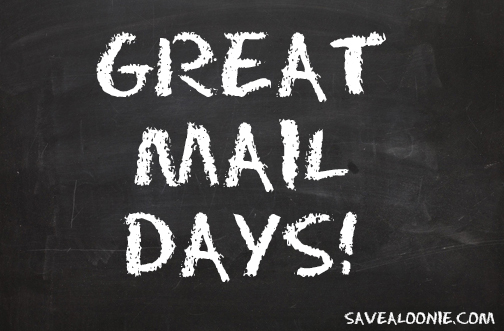 Great Mail Days - January 28th 2019 — Deals from SaveaLoonie! January actually seems to be off to a pretty decent start in terms of goodies in the mail! So here I am, back with another Great Mail Day post! I had another decent score recently – a little of everything – some I was expecting and some I was not. 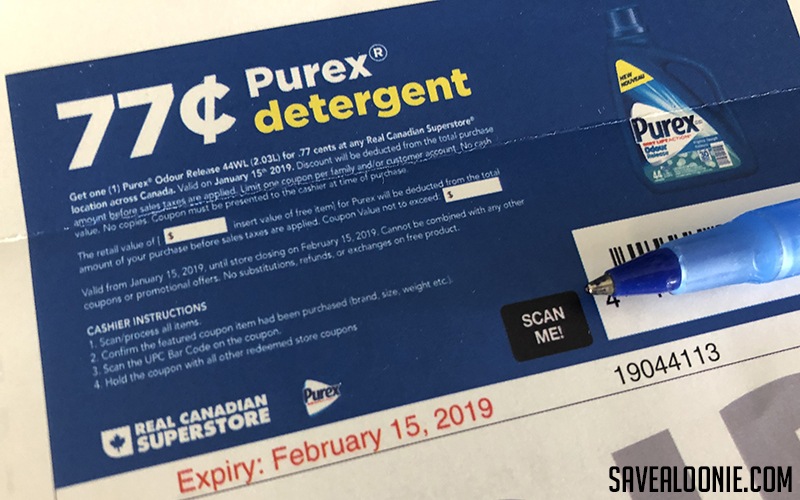 I got my Purex for 77 cents coupon from Save.ca and Real Canadian Superstore. 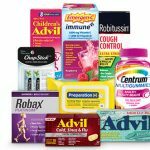 This coupon was available for a limited time on January 14th. 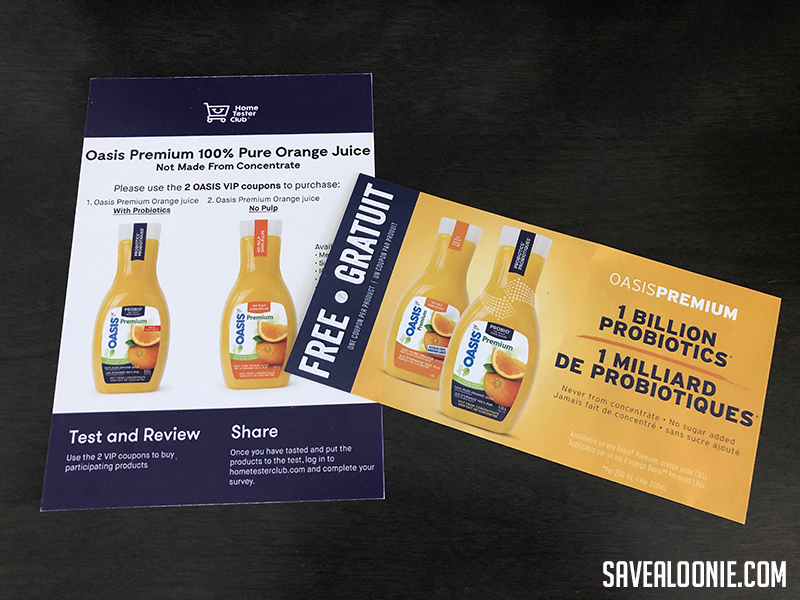 I was selected to test & review Oasis Orange Juice from Home Tester Club. I was supposed to receive 2 coupons to redeem for each of the new varieties, however only one coupon was enclosed. I will redeem it for whichever I can and provide my review based on the one. Did any one else only get one coupon? Back in early December, we posted about the U by Kotex Sleek Tampons Recall. As it so happened, I had a package of these at home. 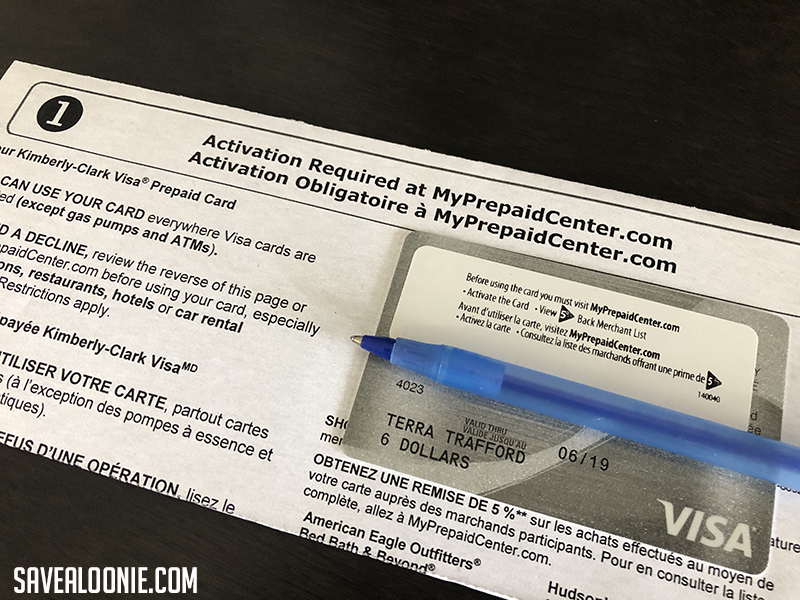 I called in and U by Kotex issued me a $6 Pre-Paid Visa Gift Card to purchase a replacement box. 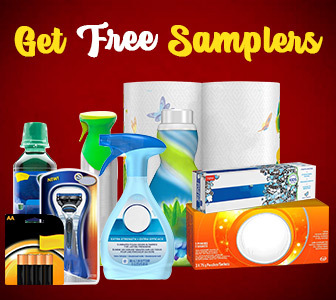 And lastly – a MYSTERY FREEBIE! I always find these fun because you never know when you’re going to get one, what it’s going to be for and who it comes from! 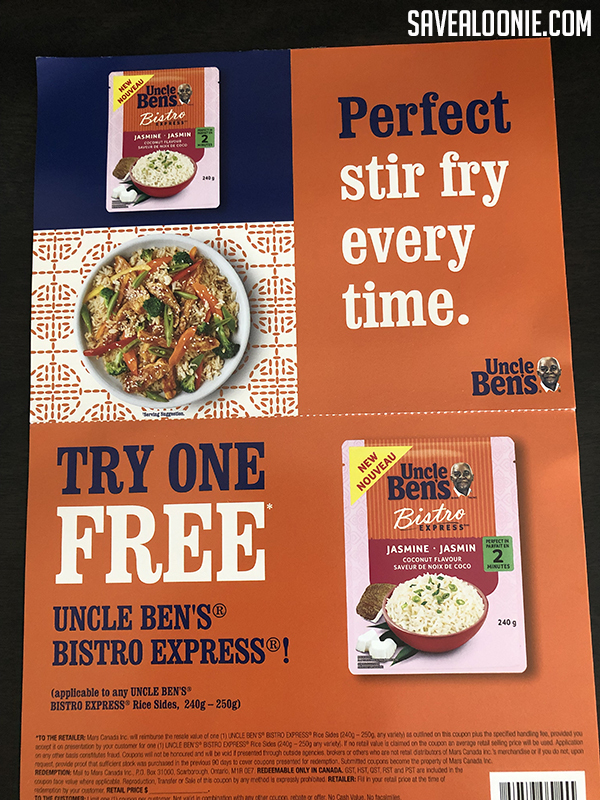 This time, I got a coupon for a FREE Uncle Ben’s Bistro Express. 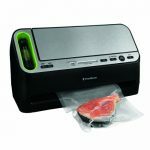 I’m not sure where this coupon came from, but I’m wondering if it could be from Shopper’s Voice? Have you completed the Shopper’s Voice 2019 Survey yet? Did you get a coupon?